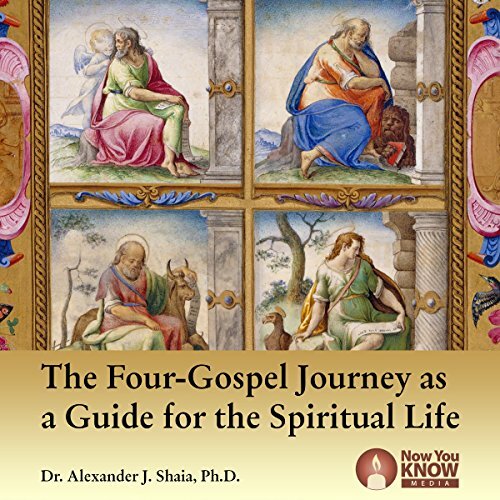 Showing results by narrator "Dr. Alexander J. Shaia PhD"
Through this special 18-lecture course, explore a powerful four-fold ancient pattern found throughout life, Christian worship, and many revered spiritual exercises. This pattern appears to underlie the choice of four Gospels and their sequencing into the three-year Sunday reading cycles. The four Gospels, when read through this lens, move beyond separate accounts of Jesus to become a seamless spiritual guide for daily life.